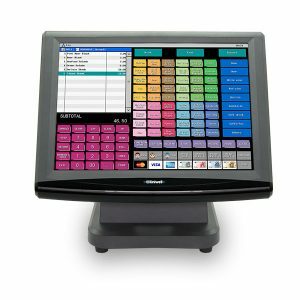 ePOS Central provides you with the all the tools you need to make your business more efficient and successful. 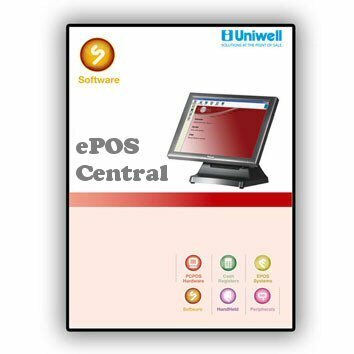 From quick summaries to detailed reports, ePOS Central gives you the information you need to make profit making and cost saving decisions. 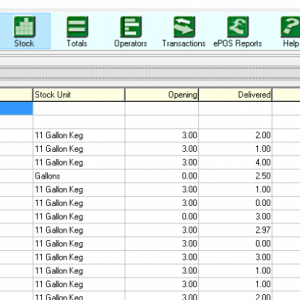 Customisable reports give you control – selecting the information that is important to you. Products, mixtures, ingredients, groups, suppliers and price bands are all controlled by head office. This not only ensures consistency but also dramatically reduces on-site workload, whilst allowing delegation of selected POS data contol to selected outlets. 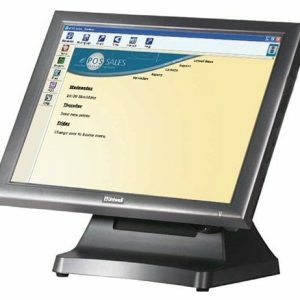 We understand that the head office POS requirements of multiples will always be different. By specialising in enterprise-wide systems, we have accumulated a depth of experience, and a variety of tools, that allow us to configure our systems to a customer’s requirements and working practices, whilst retaining overall system integrity and stability. 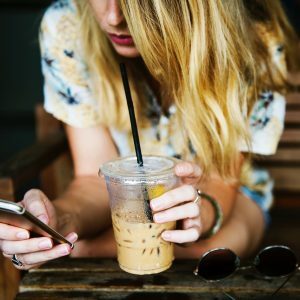 Additional services include an online registration system available 24 hours a day, fully administered data transfer and an online call logging system which has ensured timely and effective responses to all support requests.